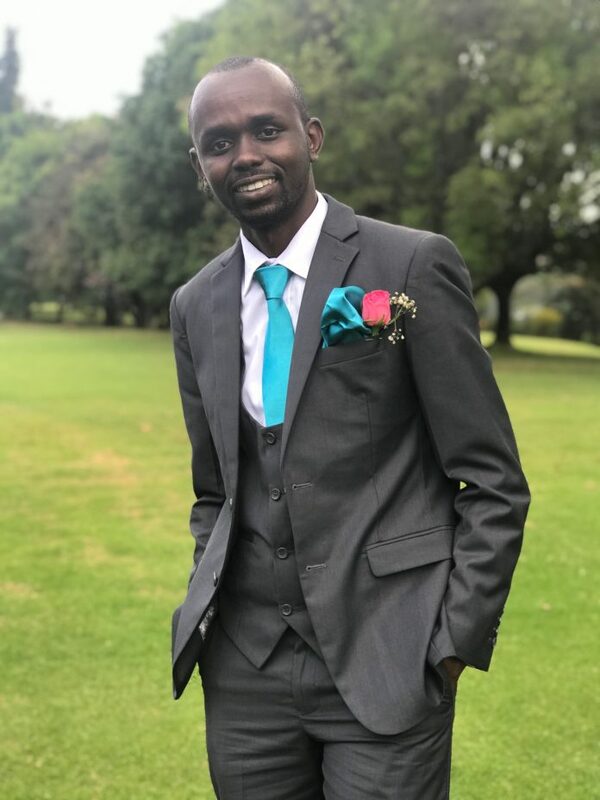 Rogers Kirwa is the founder and CEO of iAgribiz, an agricultural advocacy firm for the youth and women in agriculture. He is also a Michigan State University Professional Fellow for 2018. Secret to making it in agribusiness: The key is to always carry out market-driven farming. You must also constantly stay in touch with farming experts. Unfortunately, I have observed that most farmers think they know it all and do not want to consult the experts in their respective fields. It is also critical to take up new agricultural techniques such as irrigation and value addition in order to maximize on profits. Over and above, though, you must be passionate and patient. You’ll never make it in farming if you’re not passionate, dedicated, and patient. These attributes have been my greatest strength so far. It is also important to always remember that while the fruits of agriculture don’t bear overnight, they reward handsomely when well tilled and marketed. Biggest money mistake: This ranks as the first biggest mistake I made when I decided to venture into agriculture. I invested in the wrong greenhouse tarpaulin. Perhaps because I was not as well acquainted with the right farming merchandise and knowledge, I bought a cheaper greenhouse tarpaulin not knowing that it had no fog characteristics as was requisite. Since then, I have always admonished any new farmers and agripreneurs to seek professional advice and mentorship before taking the big jump into the farming sector. Biggest loss in agribusiness: Sometime back, I got into an agricultural trade deal with a certain trader. The deal required me to grow cucumbers, with the guarantee that he would buy all my harvest. Unfortunately, I forgot to sign a contract to back up the trader’s verbal guarantee. When the cucumbers were ready, the trader refused to buy as we had agreed. With a huge stock and no market, I spiraled into losses. This was a tough lesson and a learning point that even in agriculture, no farming deals should be executed without signed and legally binding documents. Greatest milestones: I started my business in 2016, and three years down the line, I have achieved a substantial chunk of what I set out to do. This has included rolling out profitable and modern farming. I have also been fortunate enough to receive international recognition for my farming efforts, as well as conduct talks on international agricultural forums. The latest of this was at the Global Forum for Food and Agriculture in Berlin, Germany. Similarly, when I was getting started, I was fortunate enough to receive a seed fund of Sh. 500,000 from Green Arava East Africa which helped me roll out my farming. If I could go back in time: I would not change a thing. Nonetheless, I would probably work harder and be more conscious of what I want, how to get it, and what ventures I get myself into as an agripreneur. Entrepreneurship versus employment: I advocate for entrepreneurship. After all, who would not love to be his or her own boss? Not only does it give you the chance to chart your own path, but also gives you the freedom to stretch and explore areas, talents and limits you never thought you had.